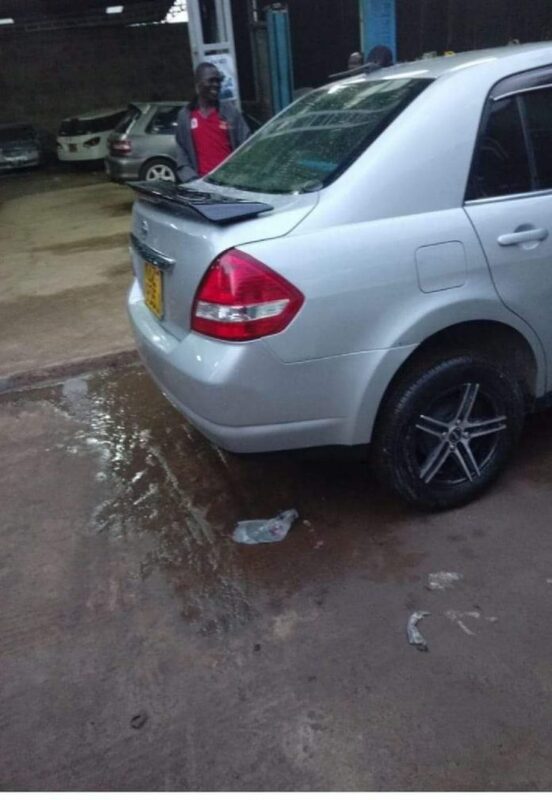 Are car spoilers illegal in Kenya: A lady driving a silver saloon car was this week arrested by traffic police and accused of installing a rear spoiler on the car. “THE owner of this car (a lady) was arrested yesterday at Joska on Nairobi-Kangundo road and taken to Kangundo Law Courts. Charge: Driving a motor vehicle with an extended dimension (spoiler) contrary to Section 55(2) of the Traffic Act. I’m yet to be informed if she pleaded guilty or not. Before then, here is what Section 55(2) of that Act says. And before I quote it, let me just remind us that we are talking about breaking the law in the law books. You can’t accuse someone of breaking the law yet you don’t want to believe or you get offended and emotional when we tell you what exactly that law says. The good thing is that the magistrates are trained to read and interpret the law not to read your emotions and attitude. 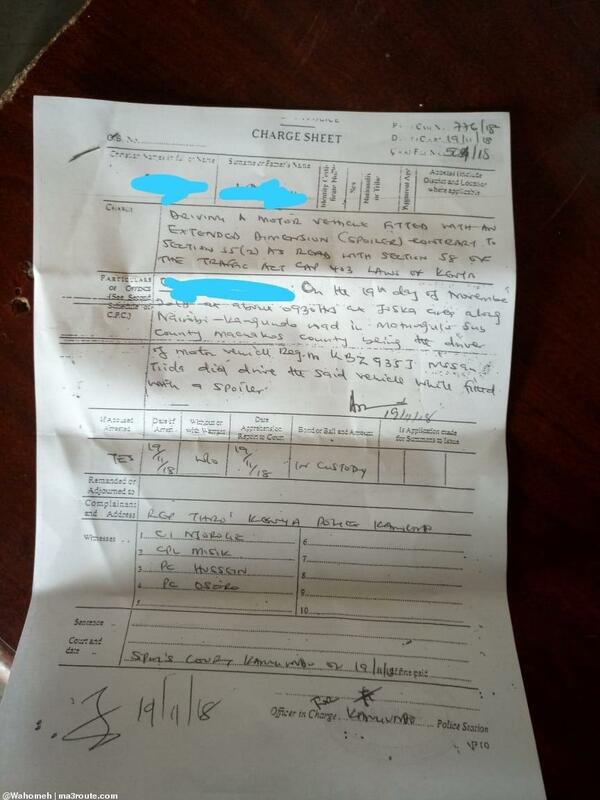 Section 55 (2): “No motor vehicle the weight or dimensions of which laden or unladen exceeds the maximum weight or dimensions provided for such vehicles by rules made under this Act shall be used on a road”. IF I was the accused in this case, I would have first denied the charge. (Don’t remind me about time wasting I have all the time to defend myself in any case I don’t have money to throw around). I would then have required the traffic officer to produce the Traffic Rule that provides the dimensions of that car. If he/she manages to do that and the court finds that the spoiler “exceeds” the dimensions, I would pay the fine.